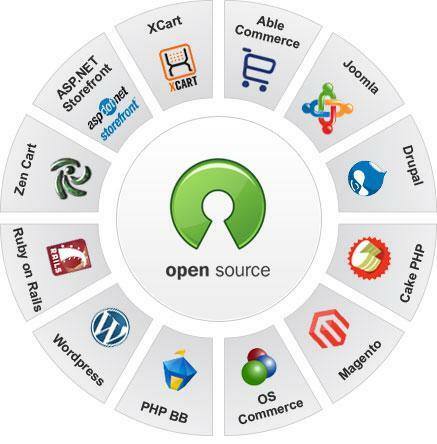 I can solve any php bug in your php website including all php frameworks and php CMS web sites. i can also create any php script for your website like header menu, banners,Mega menu, any kind of sliders, Photo gallery, Payment Gateways,Shpping Methods etc. All type of minor PHP tasks included. I will solve or code any php functionality in your php website is ranked 5 out of 5. Based on 5 user reviews.